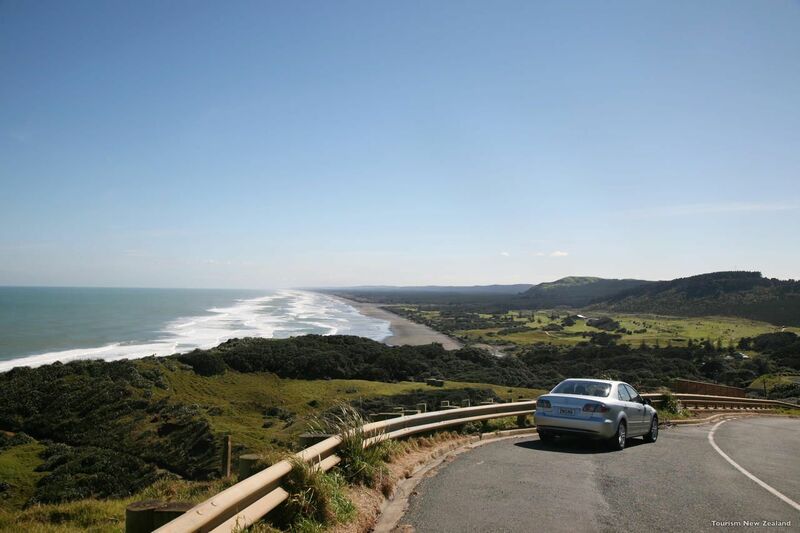 Why Choose Self Drive for your New Zealand Vacation? 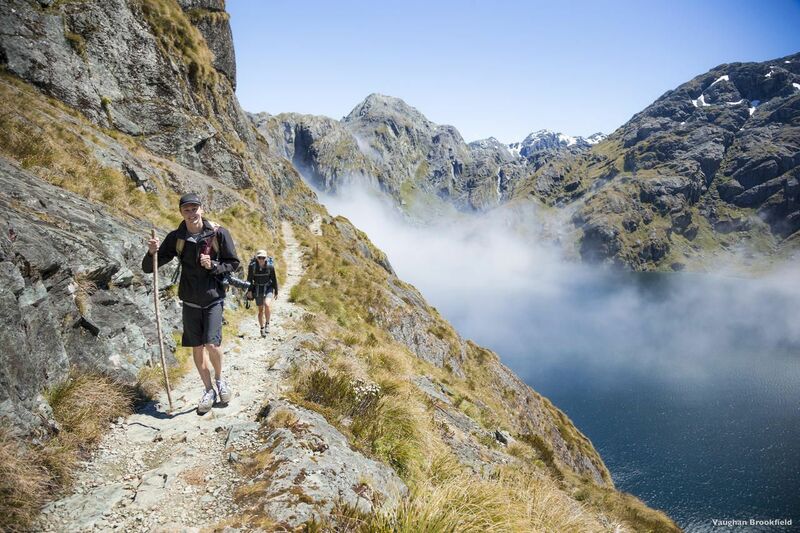 Whilst New Zealand is often bigger than visitors expect, it is not a difficult country to navigate. Outside of our main cities, there’s usually only one or two options for how to get between A and B, and those options usually include a decent helping of stunning views. This is one of many reasons why we believe self drive in New Zealand is the best way for getting around. Don’t let driving on the different side of the road put you off if that’s the case (we drive on the left); it doesn’t take long to get used to being on the other side. Most hire vehicles are automatic and the road conditions are good. Having your own vehicle gives you the freedom that no other transport option can provide – the ability to stop to take photographs, access “off the beaten track” locations that the coaches can’t reach, or make last minute changes to your travel itinerary if needed. Campervans are plentiful in New Zealand, with lots of highly reputed hire companies to choose. Younger couples often travel in small 1-berth campers but there are also larger options for families. There are restrictions on freedom camping that you’ll need to be aware of, and you should consider the weather when choosing a vehicle as our winter months can get quite cold, especially in the south. Rental cars come in all shapes and sizes – from the “rent a dent” backpacker options to luxury 4x4s – and motorcycling is another popular form of self-drive in New Zealand, as our roads are great for bikers. 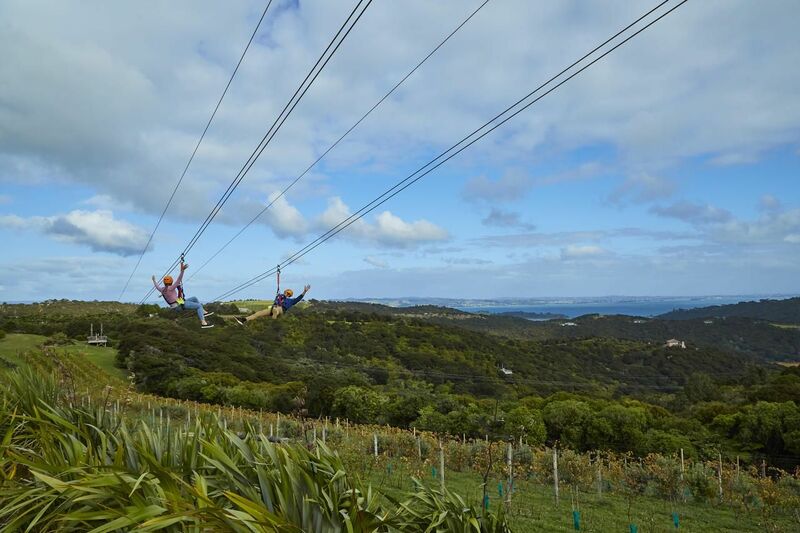 Get in touch today and let us help plan your New Zealand self drive tours – no hidden costs!